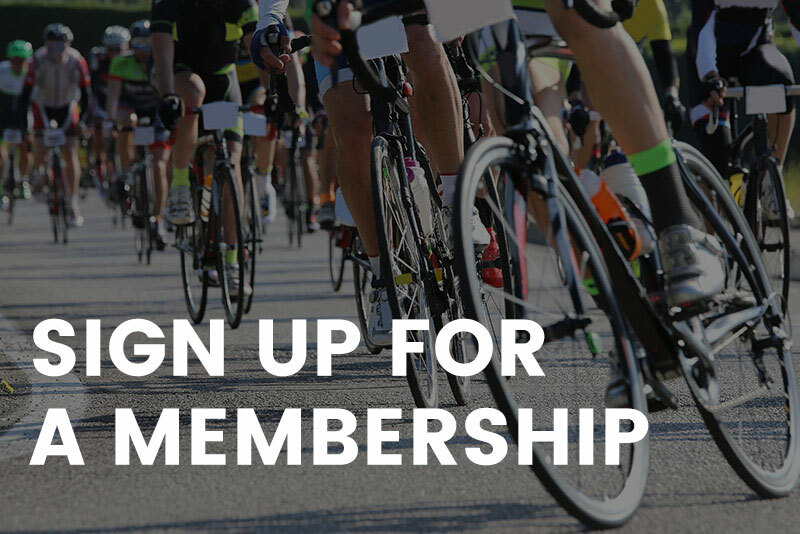 The Alberta Bicycle Association acts to improve the safety, comfort, effectiveness, and attractiveness of cycling, resulting in new opportunities for people to pursue the sport outside of competitive racing. Initiatives such as improving cyclist education, lobbying provincial government and making riding safer are among the many recreation and transportation projects. The Recreation and Transportation (R&T) committee is responsible for facilitating the promotion of the non-competitive aspects of cycling in Alberta. The main goals of the R& T committee are to protect and advocate the rights of cyclists, advocate and promote bicycle education, to undertake and implement programs within the means and interest of the Committee that would benefit the province's non-competitive cyclists, To offer information about the ABA's non-competitive aspects/programs/initiatives and other cycling related information to the public. The R&T committee consists of the Vice President, Recreation and Transportation, and any number of committee members. Committee members are appointed by the VP, and must be general members of the ABA. Committee members must be approved by the board.